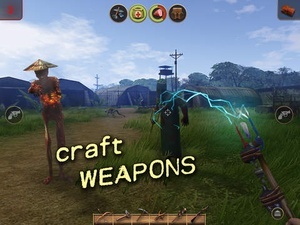 Radiation Island is a survival adventure game where you craft your own destiny in a huge open world environment. As part of the Philadelphia Experiment you have become stranded in a parallel, alternate reality. Discover this new and mysterious world, with all its surprises. 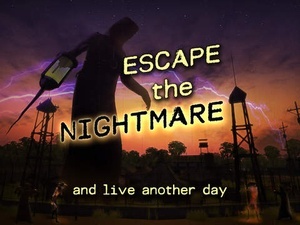 Use everything you find to survive it and solve its puzzle to get back to the real world. Follow your own path in an environment of breathtaking beauty and gigantic scope. Explore huge forests inhabited by dangerous wolves, bears and mountain lions. 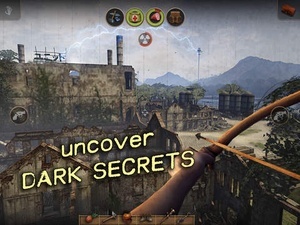 Investigate abandoned villages and old military compounds where zombies guard vital tools, weapons and clues to the secrets of this world. You can even swim and dive, if you can avoid the hungry crocodiles. 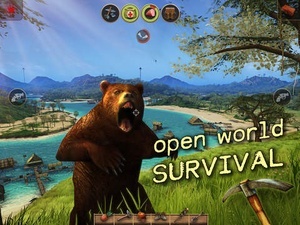 Hunt wild animals, fish or gather fruits to overcome hunger. 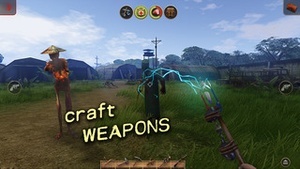 Mine for resources and craft weapons, tools and basic vehicles. 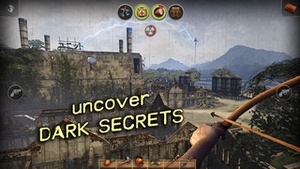 Find hidden treasures, equipment and fire arms to prevail in a world full of perils radiation, anomalies, harsh weather and enraged zombies. 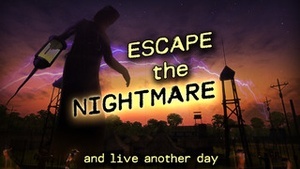 Experience the full daynight cycle and face the dangers of darkness and cold. 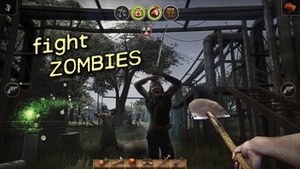 Survive and beat the game to unlock multiplayer mode fight other real players online in a closed arena for valuable resources. iOS! Optimized for the iPhone 6 and 6 Plus and the new processors with greater environmental detail, spectacular visual effects and unparalleled performance! Takes advantage of Metal on and devices to provide cutting edge graphics. AirPlay and iCloud iCloud support is integrated so players can save and share progress across devices. AirPlay lets you play the game on larger displays via Apple Climb the Game Center leaderboards, challenge friends and unlock dozens of achievements. Supports iOS MFi Game Controllers. Important iPhone 4 and older devices are not supported. 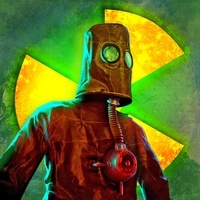 Check these links to find your download for Radiation Island for & iOS or for your device iPod TouchiPhoneiPad. 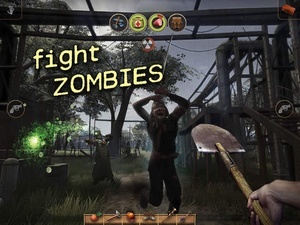 The app Radiation Island is compatible with te following devices.